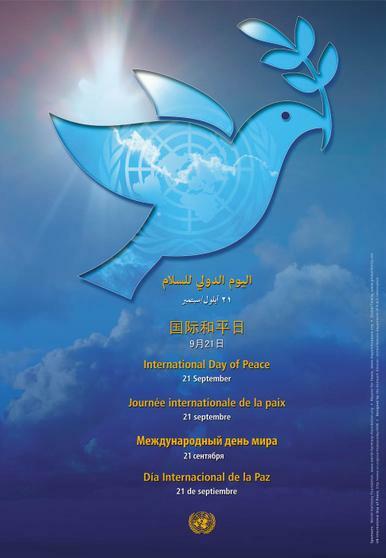 We always try and celebrate the International Day of Peace which takes palace each year on 21 September. 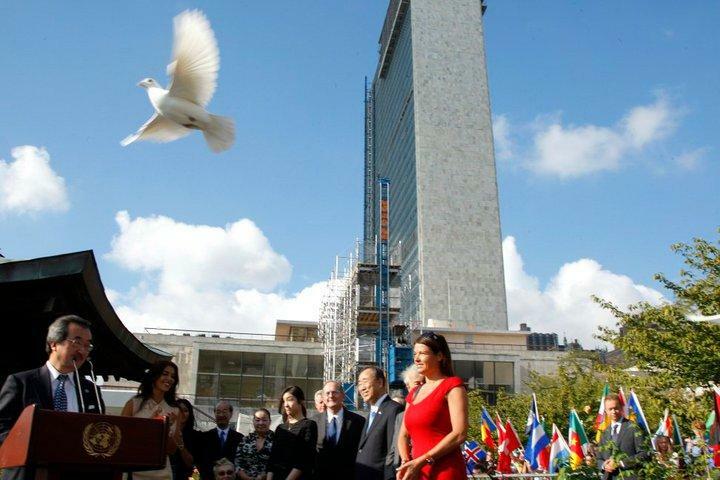 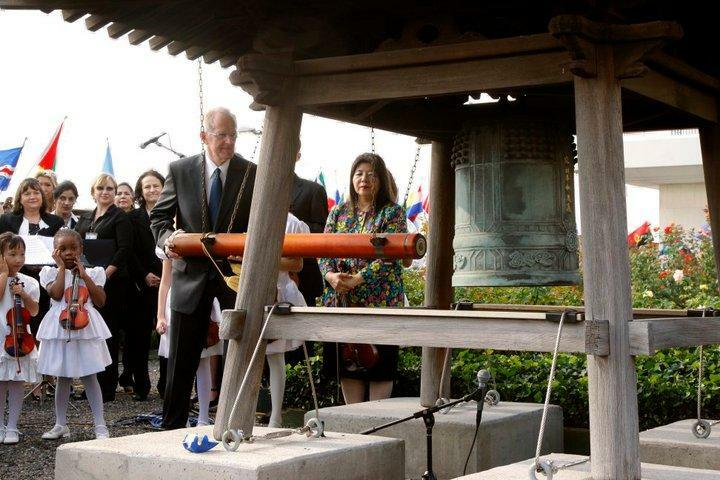 It is a "global call for cease fire and non-violence." 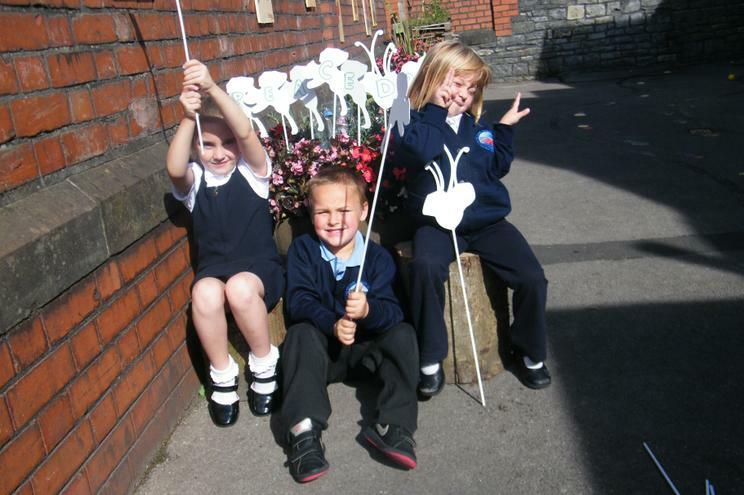 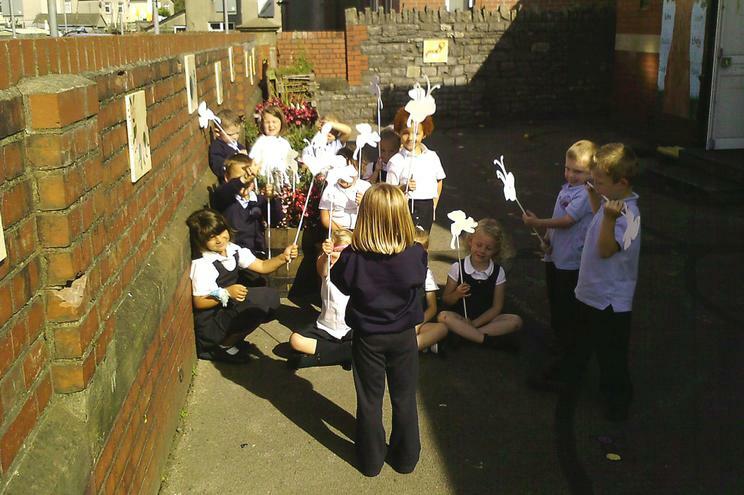 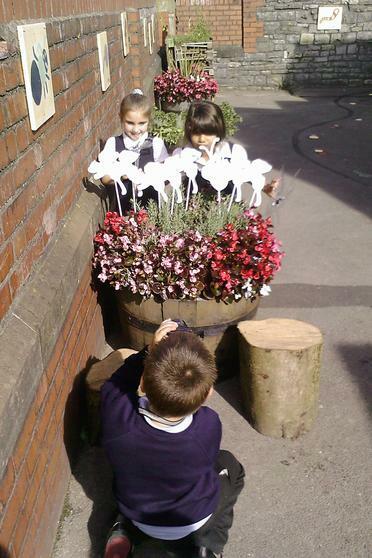 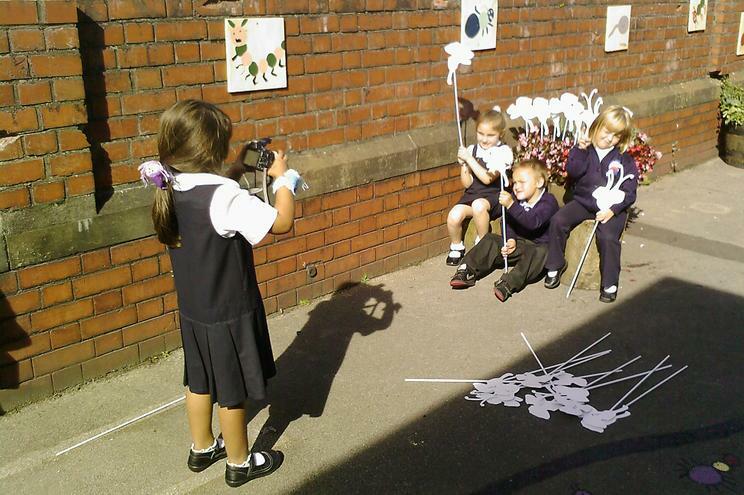 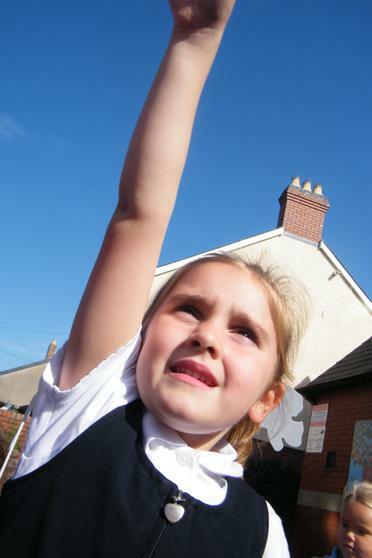 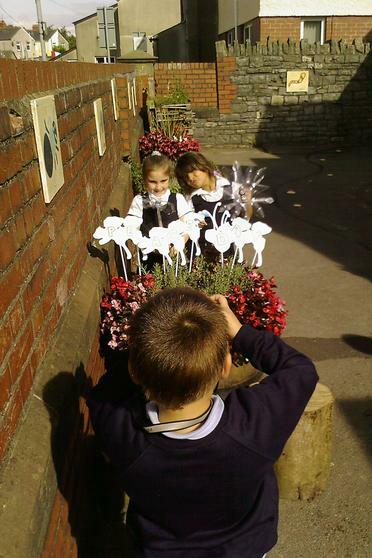 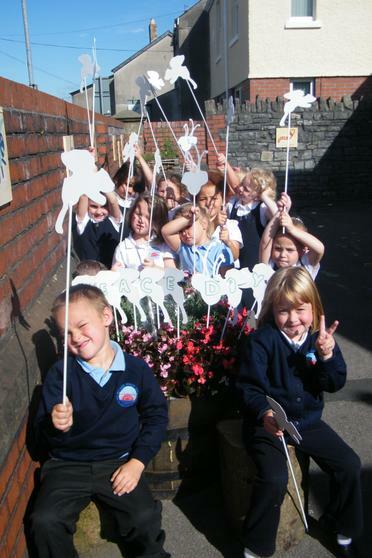 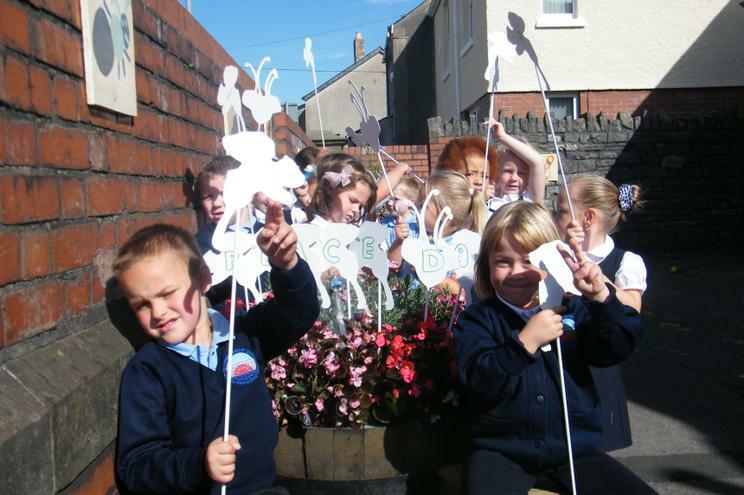 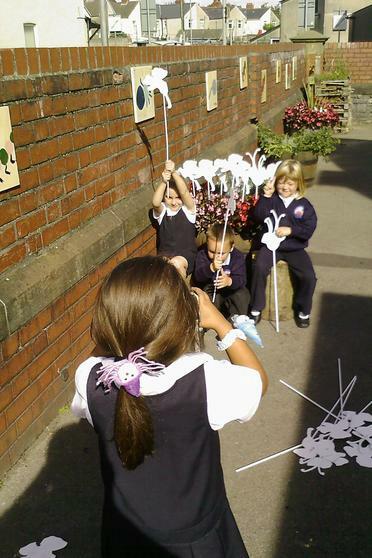 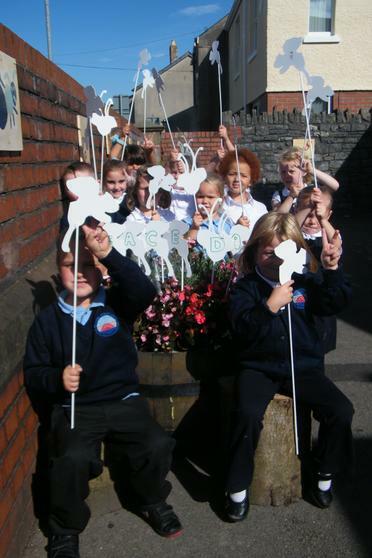 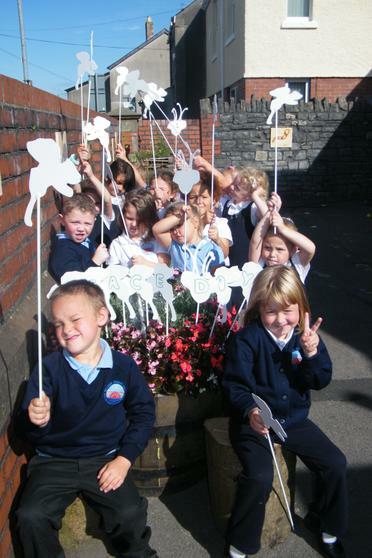 Some of the infants planted white peace flowers and practiced their photography skills to mark the day. 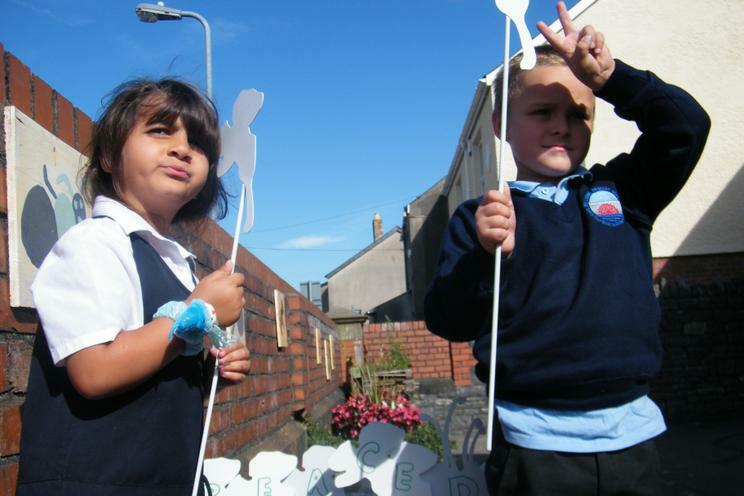 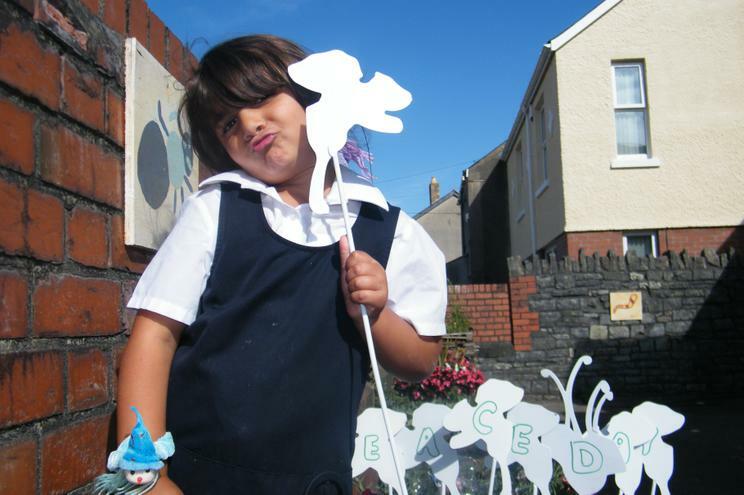 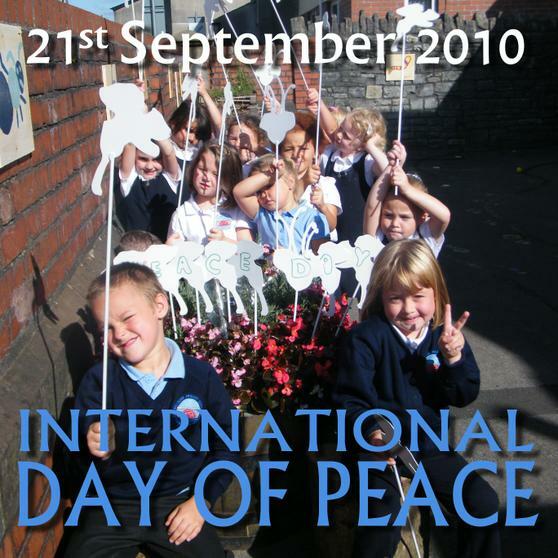 This year Peace Day has particular significance to all schools, as August 2010 was the start of the International Year of Youth. 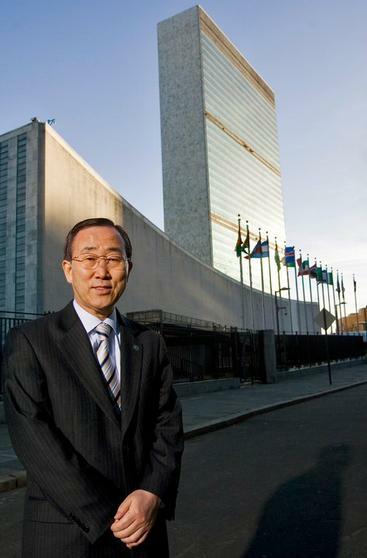 As such the Secretary-General of the United Nations Ban Ki-moon is calling on young people around the world "to take a stand for peace under the theme, Youth for Peace and Development." 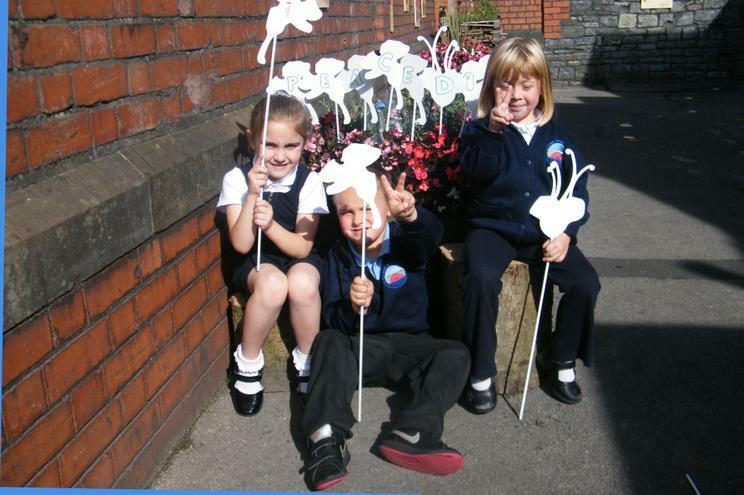 Soon we will be celebrating Remembrance Day and several of the children have already asked if we can raise funds for the Help for Heroescharity. 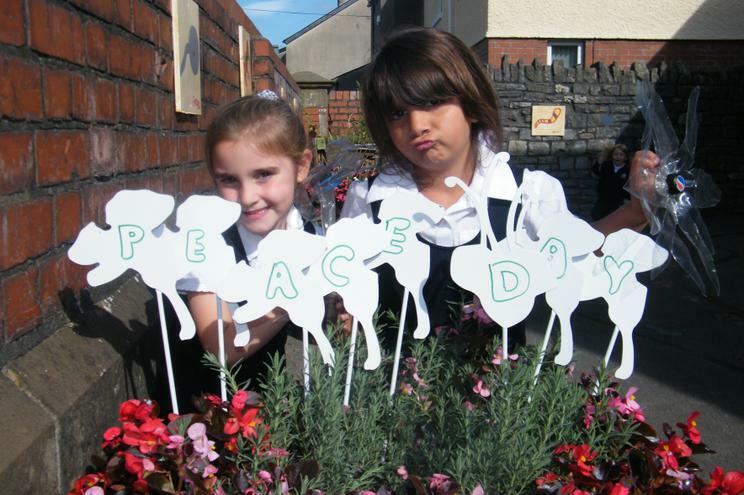 Trying to promote peace is not about being against our Armed Forces in fact it shows we value their lives too. 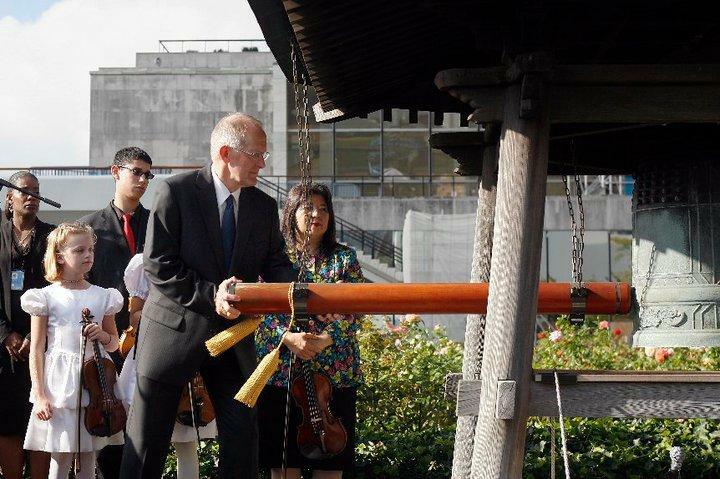 You can see what our Ambassadors found out about the United Nations when the interviewed Sir John Sawyer. 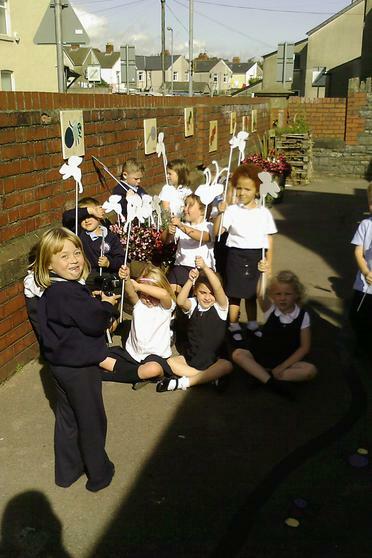 Or what year 6 learnt about Remembrance Day and how WWI affected our school. 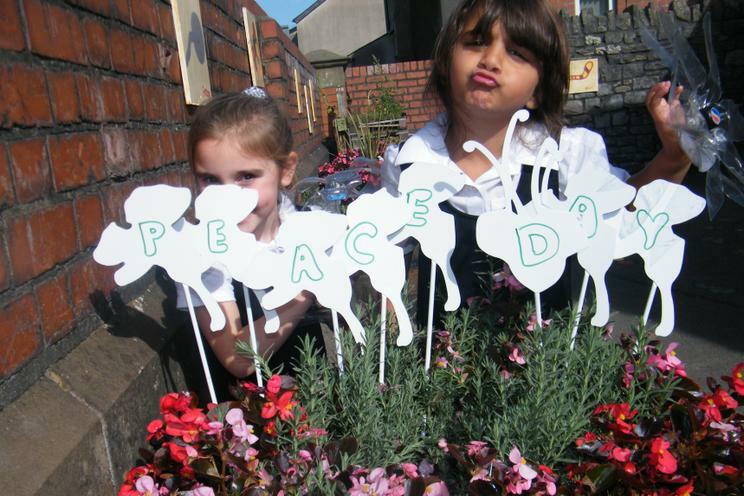 What would you do to encourage peace?